The Kansas State Wildcat Marching Band is the new star of the latest Nissan Fan-Fueled Tradition episode. The first feature was on the Washington State Cougar Marching Band Trombone Section during the fall. We are thrilled to see that Nissan is continuing this feature and focusing on the marching bands instead of other parts of the university. 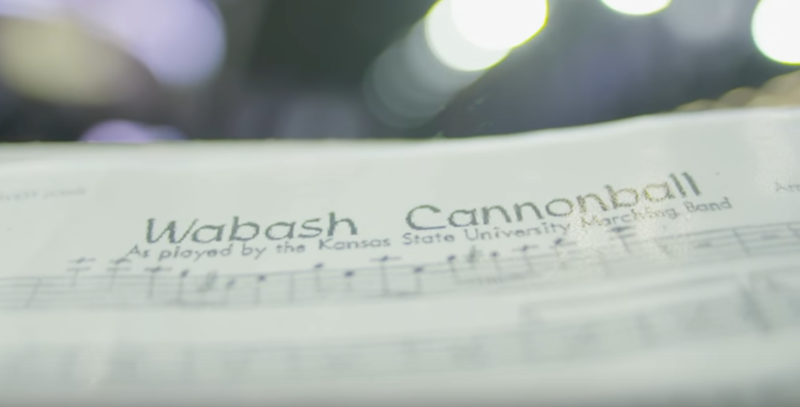 In the K-State feature the band discusses how the Wabash Cannonball Celebration came about and it's impact on the fan base. It's a very cool and short feature that we highly recommend you check out. Also give Nissan some love for doing this. Hopefully this continues for a long time and many bands get a moment in the spotlight.